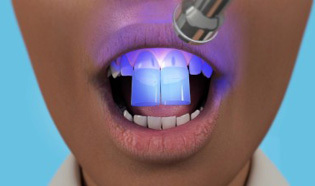 The aim of the treatment is to increase the length of a tooth or several teeth to improve aesthetics. 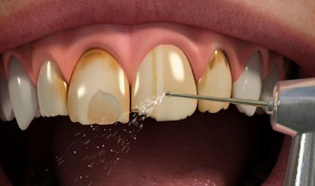 For excessive gum tissue and worn teeth, crown lengthening is a common treatment. It involves removing and reshaping excess gum tissue and bone to expose more of your natural teeth. It is usually combined with crown and veneer treatment when the tooth or teeth being treated are too short due to wear or breakage.